Page not found ~ 1World. 1Ummah. 1Eid. Volunteer Registration - 1World. 1Ummah. 1Eid. CHECK OUT THE VOLUNTEER CORNER! Now here's why. Good Works done for the Sake of Allah are the best way to purify and seek nearness to your Creator this Ramadan. The work load for His sake is weighty on all counts. You need this more than you know. This Ramadan, be a pillar of support for other Volunteers, year upon year, a shortage of Volunteers always deprives the few that strive. Wouldn’t you love the reward of another’s Sawm? But it’s never really been a loss for the few that dedicate their hearts and minds towards Islam’s mission. They miss out on the usual, but benefit from earning far greater rewards for the things they achieve in Ramadan by the Grace of Allah. They seek to stand out before their Lord in place of those that won’t. We’ve shared this piece of honesty with you hoping to entice the sincere amongst you to join the ranks this year. Will you secure yourself something special this year, will you make it count? Or will you choose to spend your Ramadan like every other year. Allow us to facilitate your Development, Hasanat and plant memories that’ll last a lifetime. Full Training provided. Earn a notable recognition in your CV – Full Reference Given. Dates AvailableDays you are available. Shifts AvailableTimes you are available. Specific hours to be discussed with team leader. AffiliationsAffiliated with any other Org or Charity? ProfessionFor other opportunities within 1Eid. 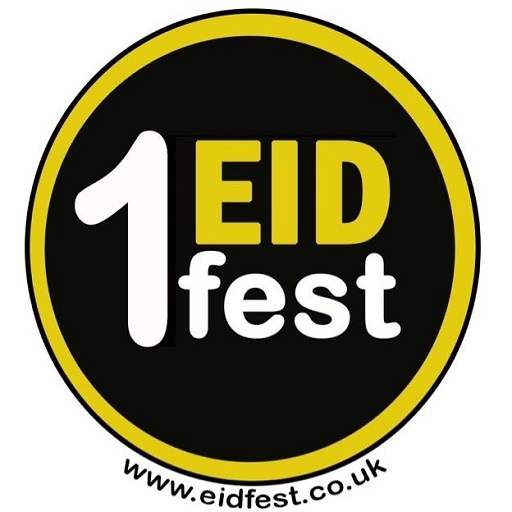 Tell us why you wish to volunteer or general feedback or thoughts.How can we improve 1Eid? How can you help us achieve it? What else can you tell us about you?